The 2012 season for the Dallas Cowboys was marred by injury and by the looks of the first day of training camp; the 2013 season isn't starting so well. First there were pulls and tweaks that didn't allow Jay Ratliff, Ronald Leary or Mackenzy Bernadeau to practice. Anthony Spencer soon joined the list of players watching instead of participating, and then came the biggest blow of them all, Tyrone Crawford's season ending injury. In a non-contact drill Crawford, one of the players that many Cowboys observers pegged as a 'breakout' candidate, tearing his Achillies. It's never great news to have injuries but it's even worse when it happens during the first practice of the year and having a season ending injury. 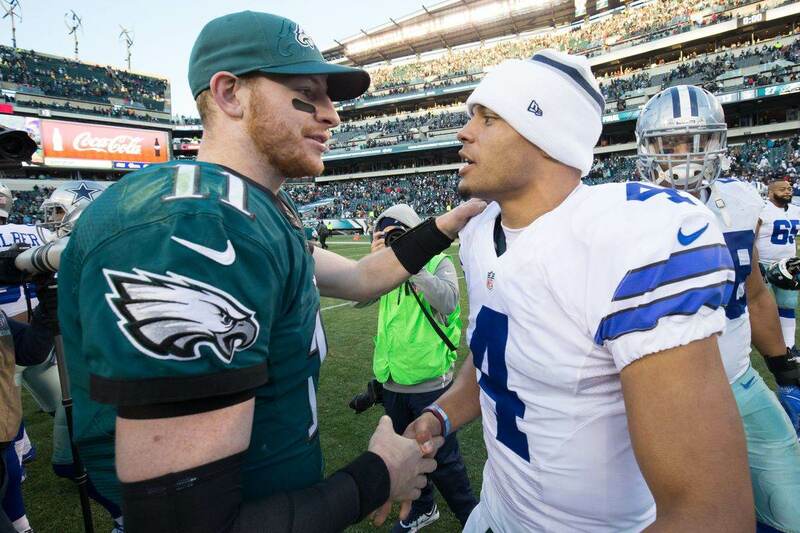 However, the Cowboys need to move past the injury because no one is going to feel sorry for them and there are silver linings to the injury. 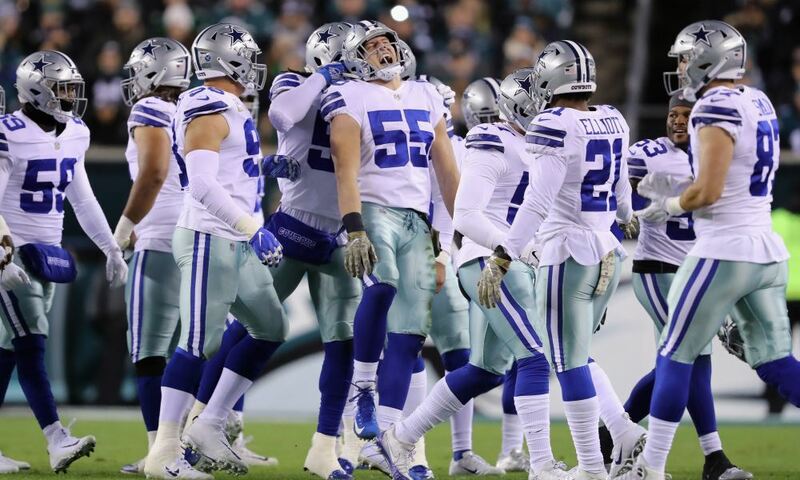 For one, the injury wasn't to one of the players the Cowboys couldn't afford to lose. There is no question the Dallas defense will miss Crawford, especially since they were a little thin along the defensive line to begin with, but he's not DeMarcus Ware, Sean Lee, Morris Claiborne, Tony Romo, Dez Bryant or DeMarco Murray. Those are among the names of players the Cowboys can ill afford to lose. Those could be potentially season crushing losses. Another positive way to look at the injury to Crawford is to realize it happened very early in camp and the Cowboys can now move towards replacing him. All indications are that Dallas will be looking into their options and since it happened so early in training camp, the Cowboys can begin the process of moving on without him. The Cowboys now know they can't rely on Crawford because he won't be part of their plans and there's plenty of time to find someone to replace him with. If this injury happens in the middle of the season, the Cowboys don't have the benefit of giving a player the time to practice and prepare with the team. Crawford's injury will also give the Cowboys a chance to find players who can earn a bigger role with the Cowboys. 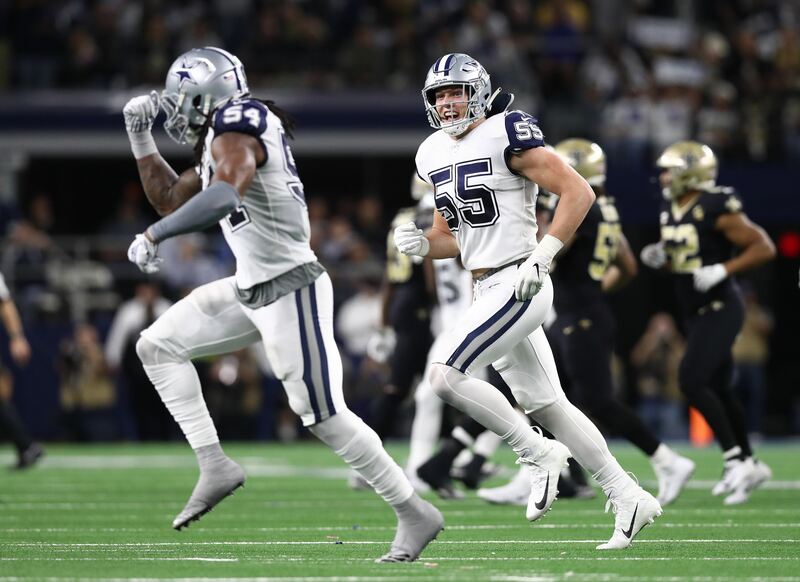 The Cowboys have been very upbeat about the young talent of Ben Bass and Nick Hayden on the defensive line and now we'll get to see just how good they are. They have the entire preseason to make their case, but if this injury happened a month from now the Cowboys don't have the luxury of getting these players the repetitions in practice, or the game experience they need. The injury bug continues to hurt the Dallas Cowboys and losing an up and coming player like Tyron Crawford certainly hurts but the season will still go on. There's no time to feel sorry for yourself in the NFL and even though the injury news isn't good, the timing for it couldn't have been any better. Thank goodness for silver linings.